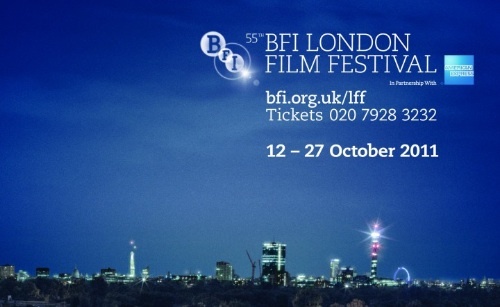 Tickets for this year’s London Film Festival go on sale to the public on Monday 26th October. As has become the annual tradition, Happy Scrapbook ploughs through the programme and presents some of the more quirky but quality entries. Sing Your Song - A celebratory documentary about Harry Belafonte, focusing on his lifelong political activism and human rights work. Sarah Palin, You Betcha! - Nick Broomfield and Joan Churchill travel to Wasilla, Alaska, on the trail of Sarah Palin. This Must be the Place - Oddball retired rock star Cheyenne (Sean Penn) goes on a rambling road trip across the USA in search of someone his father had been trying to find. The Black Power Mixtape - Striking footage from the struggle for civil rights in the USA, resurrected from the vaults of Swedish TV. King Curling - Eccentric pastel bright comedy about middle age, OCD and… the sport of curling! Book online at www.bfi.org.uk/lff or call 0207 928 3232 from 9.30 to 20.30 daily. Posted in: events, galleries, viewings and exhibitions.